The Gospel of Mark Chapters 11-16. Pharisees vs. Sadducees  Pharisees: mostly middle-class business men and were held in much higher esteem than the. 2 Pharisees vs. Sadducees  Pharisees: mostly middle-class business men and were held in much higher esteem than the Sadducees.  They gave equal authority to Oral Tradition as they did to the Written Word of God. 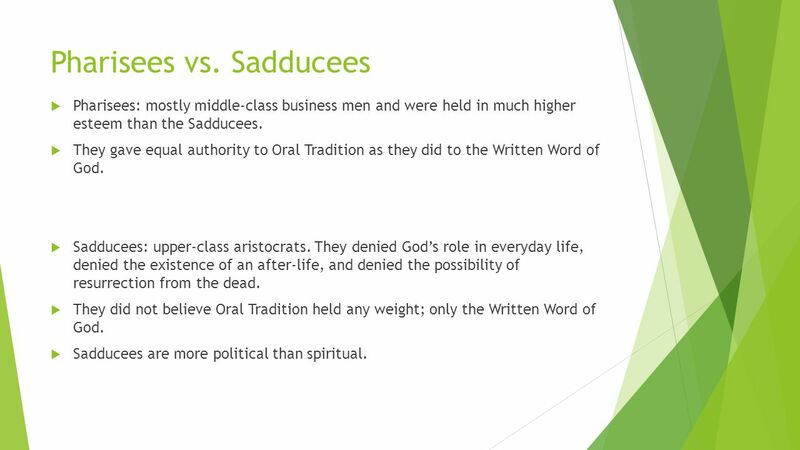  Sadducees: upper-class aristocrats. They denied God’s role in everyday life, denied the existence of an after-life, and denied the possibility of resurrection from the dead.  They did not believe Oral Tradition held any weight; only the Written Word of God. 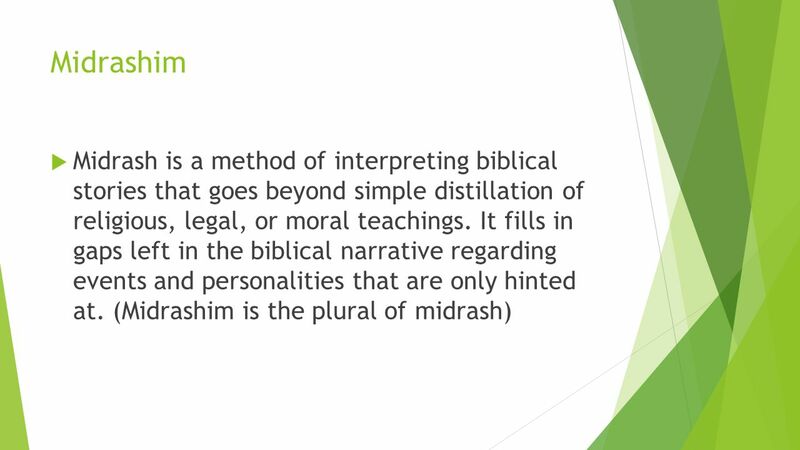  Sadducees are more political than spiritual. 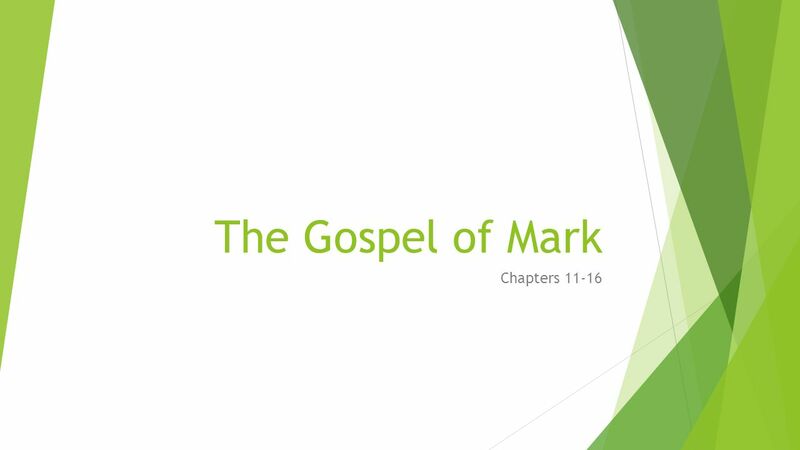 Download ppt "The Gospel of Mark Chapters 11-16. Pharisees vs. Sadducees  Pharisees: mostly middle-class business men and were held in much higher esteem than the." 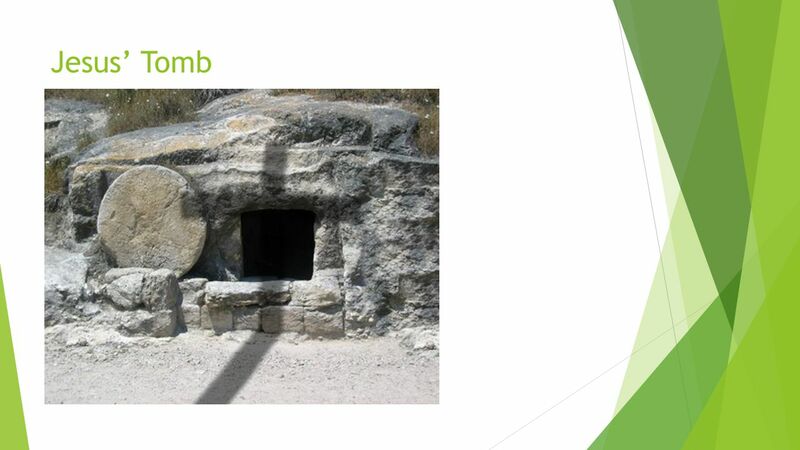 Jesus is Alive! Mark 16:1-8. 1Corinthians 15:14 And if Christ has not been raised, our preaching is useless and so is your faith. Mark 16 The 2 Mysteries of the Gospel of Mark. Chapter 1 : Salvation – what does it really mean to be saved ? Chapter 5 : Demonology – a biblical study. Worship Rev. John McFayden, Vice President, Church Relations Rev. Frank Clark Spencer, President. A Character Study.  Matt.27:57-61  Mark 15:42-47  Luke 23:50-56  John 19:38-42. “The Sepulchre Was Nigh at Hand” The Burial of Jesus Matthew 27:57-66 Mark 15:42-47 Mark 16:1 Luke 23:50-56 John 19:38-42. Redemption Forgiveness Justification Propitiation Reconciliation. Godly Character Series 26 th October D EVOTION Mary Magdalene. Mike Mazzalongo #12 – The King’s Victory. Matthew’s “Passion” has 3 Parts: 1.Final hours with the Apostles –The anointing –The Lord’s Supper –Gethsemane. JOHN 13:36-38 From Good Intentions to a Changed Life. 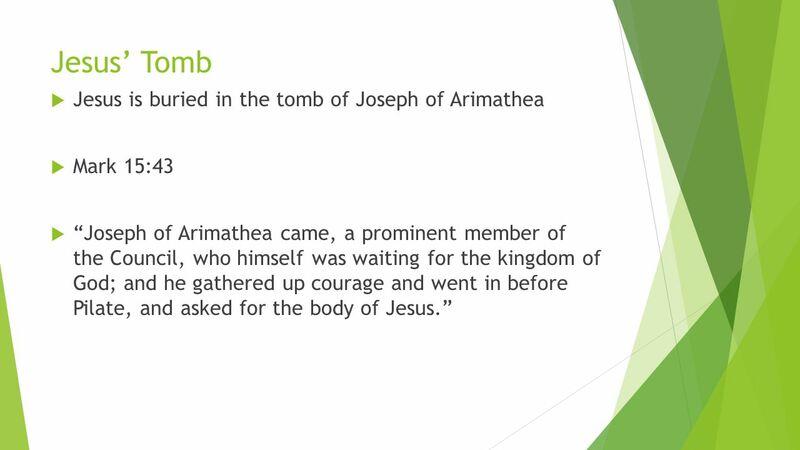 “Joseph Got His Tomb Back” Matthew 27:57-61 Luke 24:1-3 April 4, 2010. Gospel of John Jesus the God/Man Death/Burial/Resurrection #29 Mike Mazzalongo BibleTalk.tv. 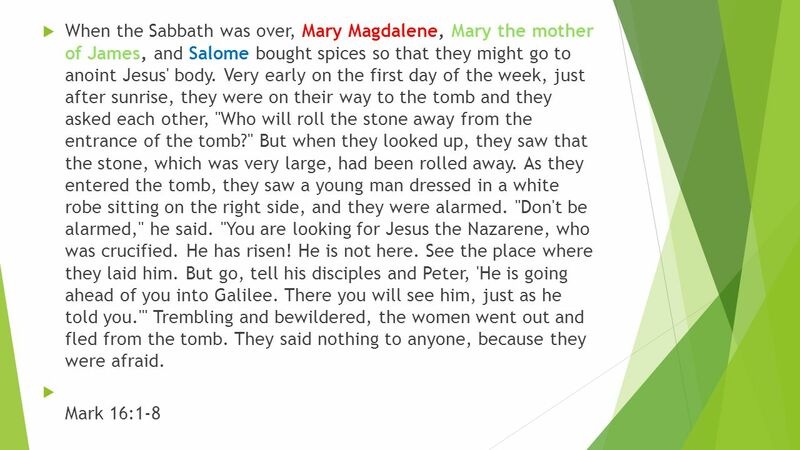 LESSON 20  THE RESURRECTION  VISIT OF THE WOMEN  MARY TELLS PETER AND JOHN  THE APPEARANCES OF JESUS TO MARY MAGDALENE  THE APPEARANCES OF JESUS TO. Mark 16:1 – 8. 1 After the Sabbath was over, Mary Magdalene, Mary the mother of James, and Salome bought spices to go and anoint the body of Jesus. 2. Restored Hope Hope: Formulas and Nonsense April 24, 2011 - theBridge Community Church.